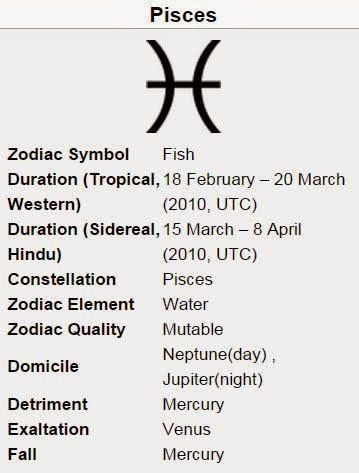 The twelfth sign of the Zodiac, the Pisces, is the one ending the cycle of the Zodiac, and it reunites all that has been learned by the first eleven signs to help the natives of this sign become the best they can be. 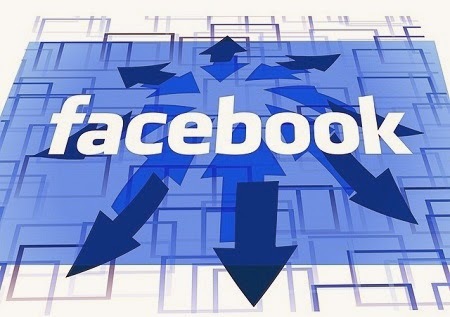 People born under this sign are altruistic and spiritual, possessing a very strong intuition, and they have the ability to read and understand the collective unconscious. 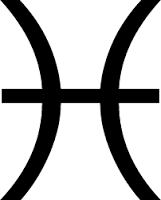 Pisces is a sign of the occult and the onyric; it represents everything that is kept hidden, both good and bad. Being the twelfth sign, Pisces rules the twelfth house: the House of the Unconscious. Pisces’s astrological symbol is Two Fishes, which is meant to mirror the dual nature of life and of the people born under this sign: each fish swimming in a different direction, representing what is true and what is not, consciousness and unconsciousness. Due to this fact, Pisceans can become unfocused and lose track of their targets. Having no strong agenda and just letting themselves go with the flow is what exemplifies the mutable quality assigned to this sign. Also, Pisceans have chameleonic personalities, being able to adjust to what others need, but sometimes not remembering to help themselves. On the Zodiac chart, Pisces is opposite Virgo—a sign of health that unlike the uncaring Pisces, will always be on the lookout for anything that might disturb their physical and mental well-being. Both of these signs have put themselves in the service of others; the difference is that Pisceans are more charitable and self-sacrificing, and take it so far that they can hurt themselves. 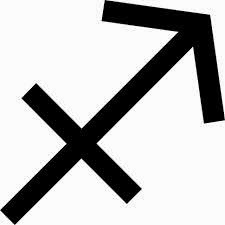 Pisces as a sign is ruled by Jupiter (the King of Gods) and Neptune (the God of the Sea). Aside from Pisces, Jupiter also rules Sagittarius; Pisces is the feminine or night aspect and Sagittarius is the masculine or day aspect. Both of these signs are spiritual, but Sagittarius is more of a thinker and a learner, while Pisces puts a stronger accent on helping others. Neptune defines everything that isn’t quite real: illusion versus reality, dreams, drama, art, and spirituality. All these things are important to people born under Pisces, who may be spiritual, artistic, and very idealistic, even though their dreams aren’t the most clear and well-defined. When reality pops up, Pisceans can become negative or depressed, but their adaptability and open attitude will make the necessary adjustments to bring them back on track. This sign’s element is Water, which is what is making people born under this sign so emotional. Emotion and feeling are the means they use to communicate with the outside world, not focusing on using more practical or pragmatic channels. In what concerns this sign, Water is important because it is the link between intuition and the unconscious. People under this sign are caring, altruistic, and sensitive, and they have wild imaginations. They have great sympathy for the ones around them. Pisceans are sentimental and idealistic, but if they don’t control themselves, they can give into avoidance. They follow their goals, but can also lose focus and start putting off tasks when things get difficult. 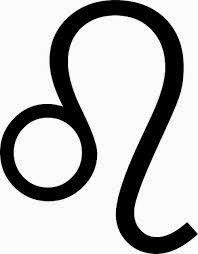 People who are born under this sign are loyal and loving, but Pisceans are also very sensitive and will become introverted if their feelings get mistreated too often. People born in Pisces have a tendency to be hesitant and introverted. They can even be evasive, not wanting to open up and show the world who they really are. Pisceans are humble, discreet, and caring, and sometimes they prove themselves to be very talented in music. Because of the relationship of this sign with the twelfth house, some natives will show interest in dreams and their interpretation. Also, they are more attracted to mood-altering drugs than other signs, just because of their fascination with the non-real. Concerning their leisure time, Pisceans will make efforts to relieve stress with exercise, enjoying sports like swimming or sailing, which bring them closer to their own element—water. Pisceans are very artistic, and could show wonderful talent in music and acting. In their love relationships, Pisceans are loving, romantic, and caring with their partners. This sign rules the feet, which is why people born under this sign have a better chance of getting sore and swollen feet than other signs. The associated colors for this sign are purple and white. The biggest strengths of the people born under this sign are charity and sensitivity, and the way they reach out to people for the purpose of helping. These qualities make Pisces one of the most understanding characters of the Zodiac.